Earn Cool Cash With No Stress. The most popular form of making money from a website is by placing ads (adverts) on it. This can be achieved in the easiest terms by placing LekkiHost Banner Ads on your website so that you can earn per valid click of the ads. You can earn upto ₦100,000 Naira (or $300 USD) or more in a day. 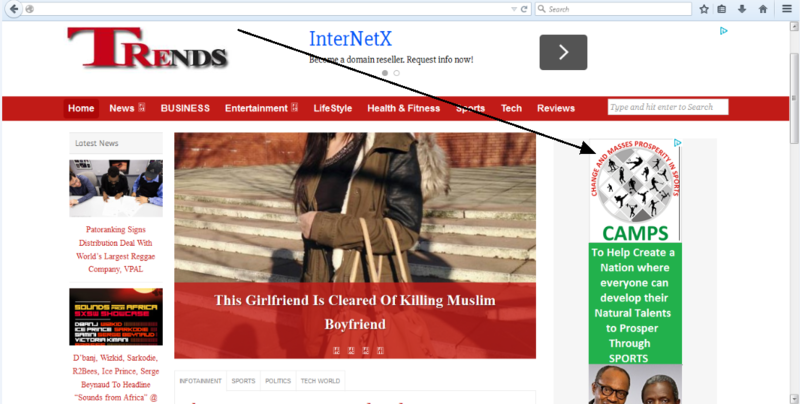 As people visit your website, the Banner Ads display around your web pages. Visitors to your websites are attracted by the Ads, this attraction enables them to want to inquire more, therefore, they click on the ad banner. This "click" action sends some money to your Bank Account. 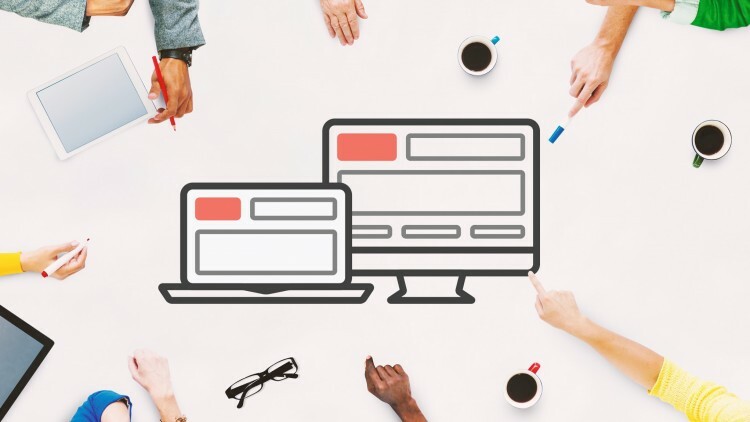 As a website owner, you will need to think of something that will always attract visitors to your website, and to also enable visitors come back at another time.